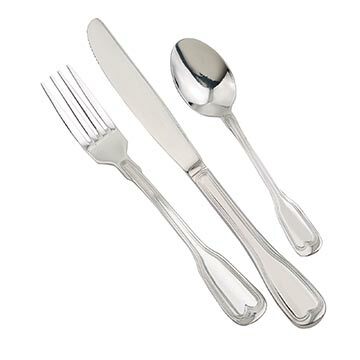 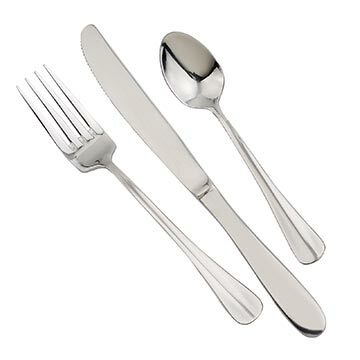 Flatware is an important choice for any foodservice operation, especially when it involves a high volume and/or casual atmosphere. 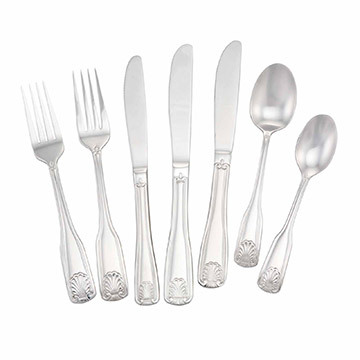 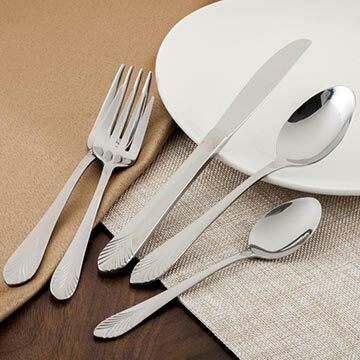 The right flatware pattern is as essential to the dining experience as it is to the bottom line. 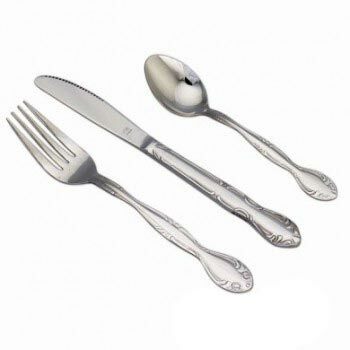 Combining form, function, variety and value, myBoelter’s economy flatware patterns let you choose the perfect fit for your establishment. 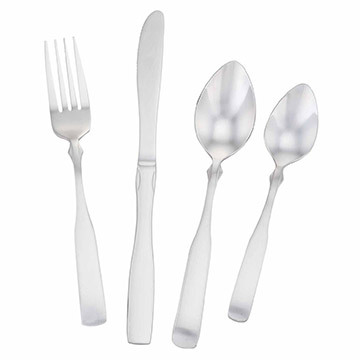 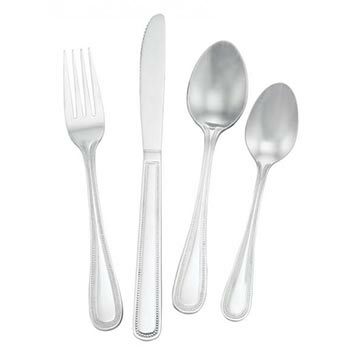 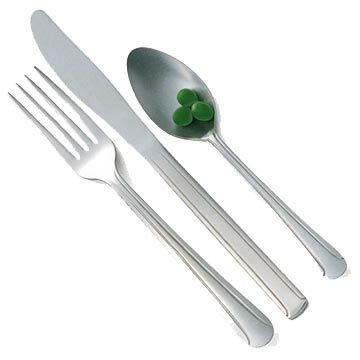 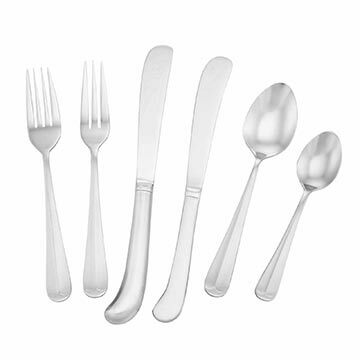 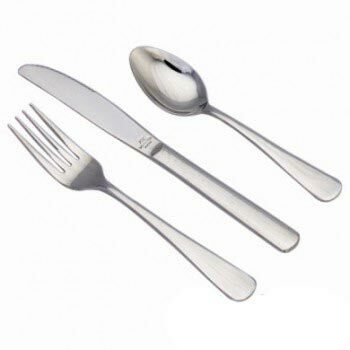 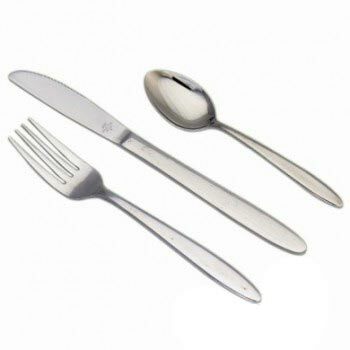 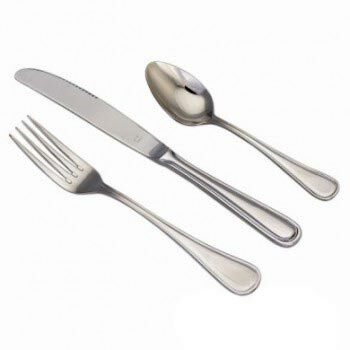 Compliment the décor of your cafeteria, banquet hall, restaurant or hotel with competitively priced flatware from myBoelter.